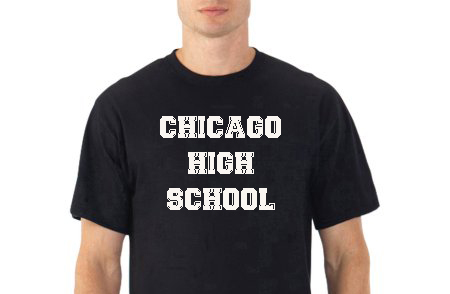 We have been fortunate to work with schools all around the Chicago area for over 40 years. We make custom athletic apparel, uniform shirts, Varsity jackets, and much more. If your school is looking for quality work at a very competitive price, please give us an opportunity to quote you a price. We have served athletic teams, clubs, alumni organizations, and created shirts and hats for special events and concerts. We ♥ special orders, and when you order in larger quantities we can save you a lot of money.